There was a time when we all believed that online criminals do not target Linux users. Linux earned the name as a safe software that is unbreachable; users thought that Linux machines were malware resistant, but that is not true. For many years now, people had been debating as to whether Linux needs antivirus or not. Thereby, this article here is about to unfold the fact whether Linux based operating systems require an anti-virus guard or not. Before we get started to cracking it, let us understand about Linux a system. 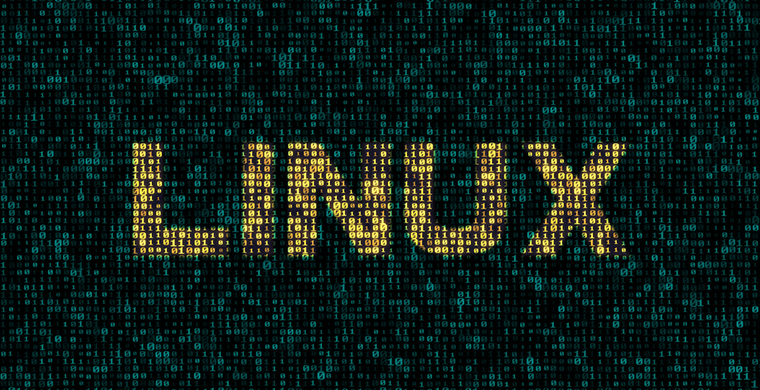 Linux is the base of many operating systems, but in popular culture, all the Linux OS are banded together and regarded as one. The popular Linux based operating systems is Mint, Ubuntu, Fedora, Debian, Redhat, and Arch. All the OS has a large dedicated community around it, and each one serves a purpose. However, none of these OS comes packing a proper antivirus guard. Why is Linux Considered Safer Than Windows By Many Users? Usually, Windows users search for the new program to install it on Google. But, in the case of Linux users, go to package manager and download it from your Linux distribution’s software repositories. The repositories maintain trusted software which is examined on all fronts by the Linux distribution. Ever since Windows OS Launch, it has been targeted rigorously by hackers. To address the security issues, Windows Vista rolled out with UAC. Windows users always used the Administrator account; however, Linux users usually used limited user accounts and turned a root user only when necessary.AppArmor and SELinux are a couple of other Linux security features. Linux systems have a low market share compared to Windows. It is widely preferred by computer-literate, thereby it is not a big or easy a target for the hackers. Similar to Windows, the Linux machines too will be infected by the following malware types, and they are; virus, worm, Trojan, adware, spyware, rootkit, key loggers, backdoors, browser hijacker, and ransomware. To counter these online threats, a Linux user needs a robust protection software, the Comodo Antivirus for Linux is the best choice. Comodo Antivirus for Linux provides cloud-based behavior analysis of files to deliver 360-degree security against unknown and zero-day malware. The AV protection program helps the user to steer clear of all known and unknown threats. The email filtering for Linux based computers to filter spam and block email-borne threats is yet another benefit to the users. 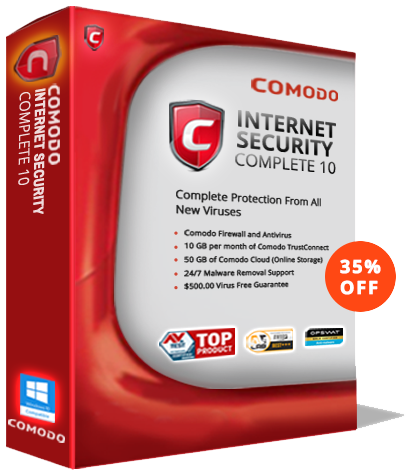 For more details on the Comodo Linux Antivirus software, visit our official page!